The mission of the American Baroque Orchestra (ABO) is to engage audiences with historically-informed performances of magnficent music. Through concerts and educational intiatives that span the country, ABO brings history to life in ways that touch the hearts and minds of individuals. ABO's members consist of renowned specialists in period-instrument performance. Under the artistic direction of Mark Bailey, the ensemble gives remarkable concerts of great music for listeners today, and for seasons to come! The ​​​​​​​​​​​American Baroque Orchestra (ABO) continually seeks to unlock and explore the hidden and fullest expressive potential of 17th and 18th century musical treasures, both well-known and forgotten. Through research and the exploration of repertoire and related sources, ABO members and leaders immerse themselves in their understanding of composers’ expectations and the conditions of greatest influence over the creative process. ABO then shares these artistic offerings through instruction, outreach, and subsequent concerts that build from one interactive occasion to the next. Since its founding in 2010, ABO has researched and actualized in concert a variety of well-known and not as well-known works, frequently partnering with other music and cross-cultural organizations. Special projects have included the Bach Family Reunion, featuring the music J.S. Bach and his relatives, Fathers and Sons, conceived in celebration of Father’s Day, featuring musical selections in father-son pairing, including the Mozarts, Bachs, and Scarlattis. In addition, the ABO has presented educational workshops including Choral of Baroque Italy, which was presented in New Haven in August 2016 and in the San Francisco Bay Area in January 2017. Examples of major collaborative endeavors have included the earliest conceived version of Handel’s Messiah, capturing aspects of the composer’s original inspiration for his masterpiece before subsequent revisions, and performed in Ansonia, New Haven, and North Haven, Connecticut. As well, ABO has performed a first edition version of J.S. 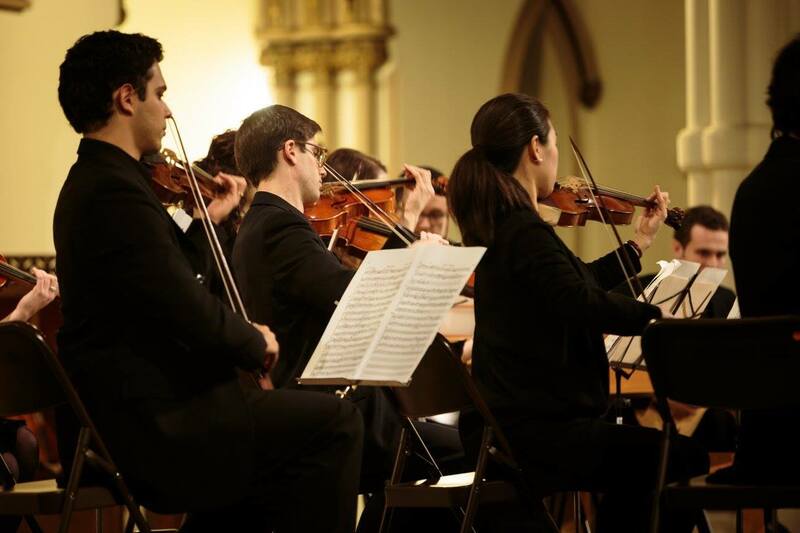 Bach’s Passion According to St. John,” all in partnership with the excellent choral music program of St. Paul’s Episcopal Church in Fairfield, Connecticut. 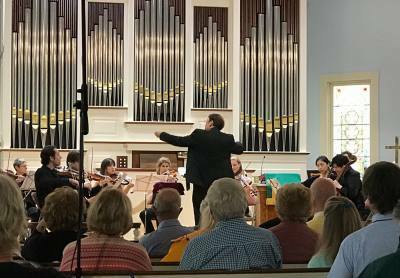 Recently, the American Baroque Orchestra collaborated with the Chatham Historical Society to present Voyage to the Colonies, a program of American colonial music paired alongside its European counterparts. Reflecting an area of Artistic Director Mark Bailey’s musical expertise, ABO frequently explores Slavic baroque and classical music through the performance of several Russian/Ukrainian motets, both vocal and instrumental, which was featured in the 2016-2017 concert season, through the concert “Musical Memory: Sounds of the Slavic Courts,” in West Hartford, Connecticut. True to its name, the ensemble also has debuted transcriptions of American colonial music. 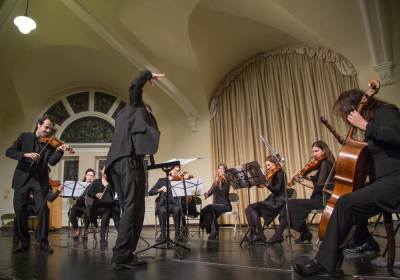 These are but a handful of examples of ABO’s activities that also have included performing the music of Mozart, Vivaldi, Purcell, Rameau, Boyce, and many others, fully engaging audiences’ minds and hearts.